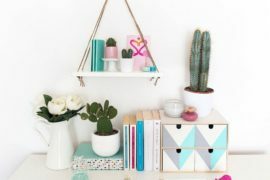 Colorful Sky Planters with a retro touch by Boskke! 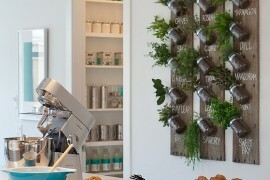 Looking to move away from the urbane prototypes and towards a more earthly look? 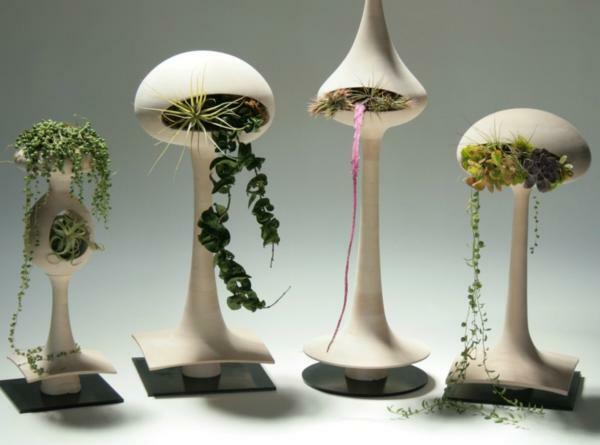 Well, you are in luck as the air plant pods designed by Michael McDowell offer precised this. 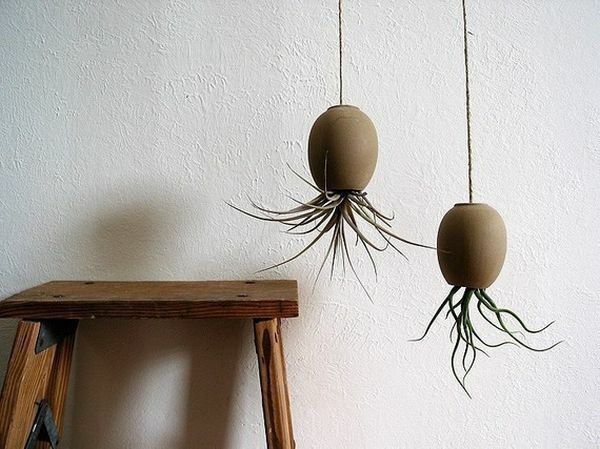 Made from natural Moroccan sand-colored clay, the pods have been custom designed for sensitive air plants that could decay in any stagnated water. 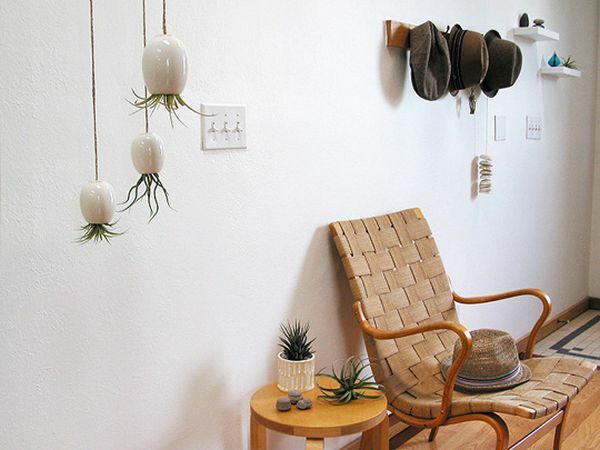 Hung using a lovely natural hemp cord, they are a natural fit even for the outdoors. 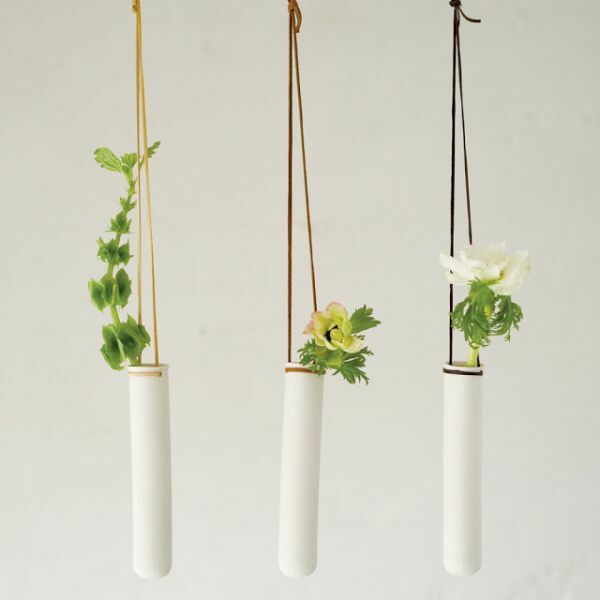 The Hanging Test Tube Vase is all about understated class and modern minimalism at its finest. 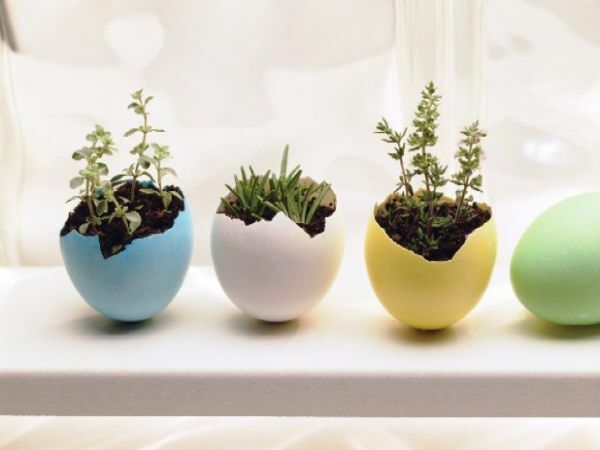 Crafted in porcelain and sporting an unglazed exterior, they save up space with ease. 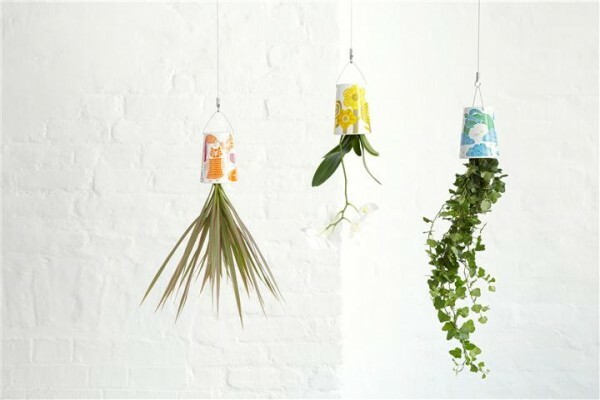 You can get an army of these and create a hanging garden setup that is both vibrant and beautiful. 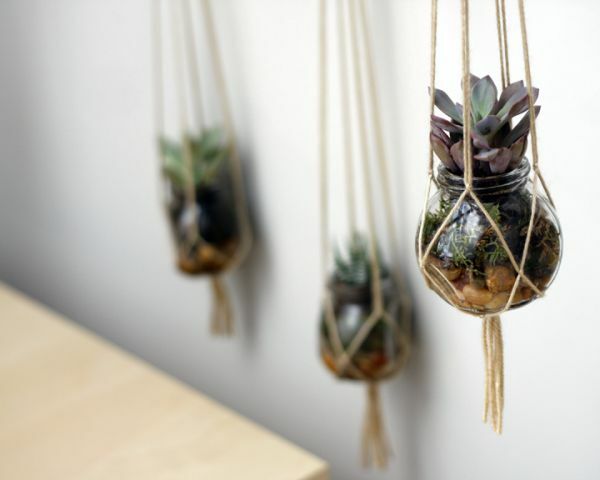 Hang them by the window or in that forgotten corner and watch your interiors acquire a new lease of life! 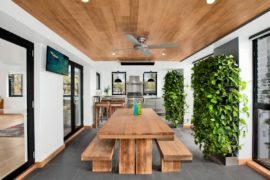 An indoor living wall is the best way to add some freshness to without having to worry about planters and container gardens. 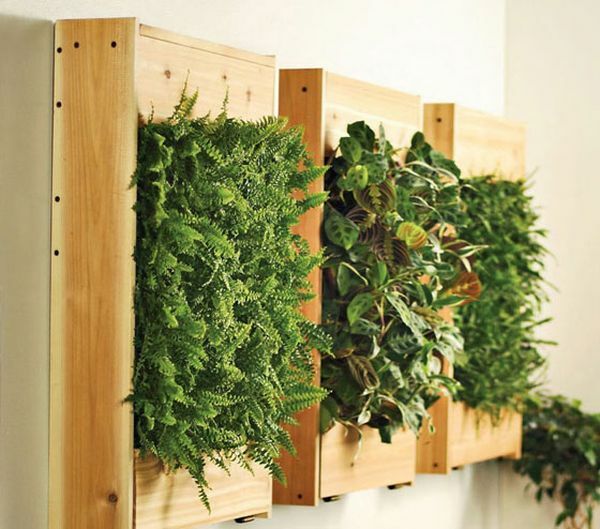 This beautiful living wall panel has the appearance of a container garden and yet allows you to add a lot more greenery with ease. 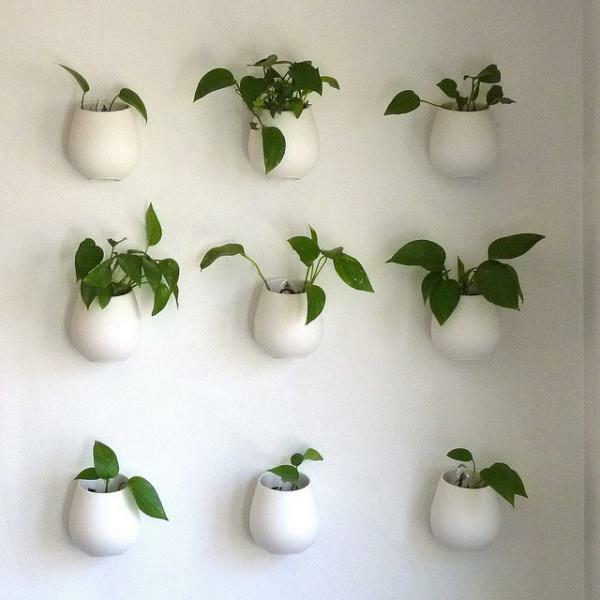 The special indoor loving wall kit from gardeners is easy to install and takes care of all the watering needs and drainage issues with its unique design. 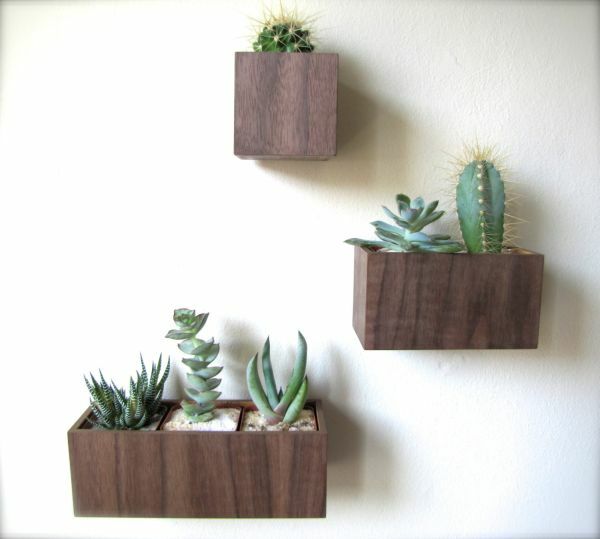 The warm and natural wooden tones it brings along are an added bonus. 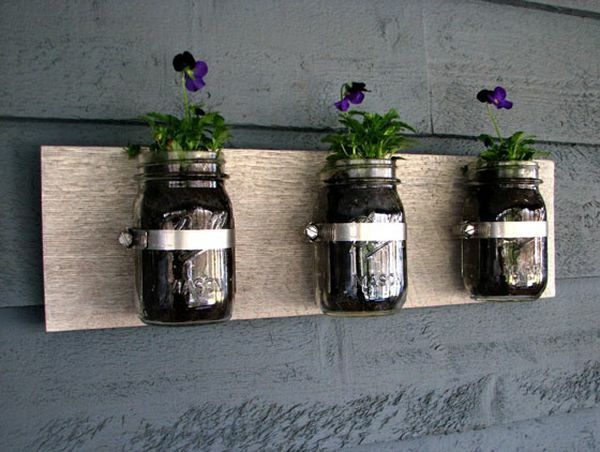 Mason jars are a popular choice as wall planters! 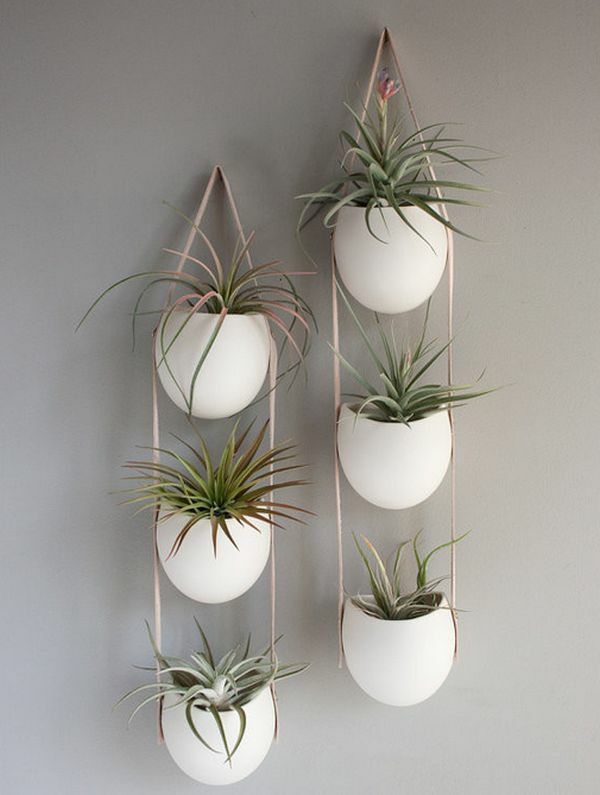 The Shane Powers Ceramic Wall Planters Collection is a perfect way to create a vibrant, inimitable and diverse hanging garden. 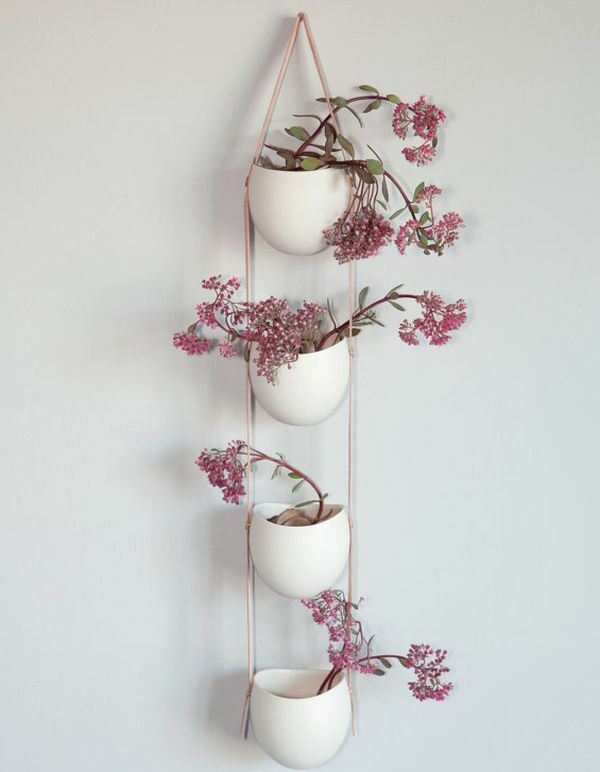 Many of these planters double up as art installations thanks to their distinctive design. 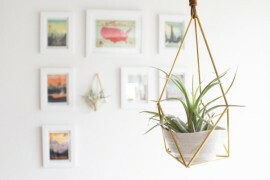 You can bring together a variety of plants, orchids and herbs by using the various different planters. 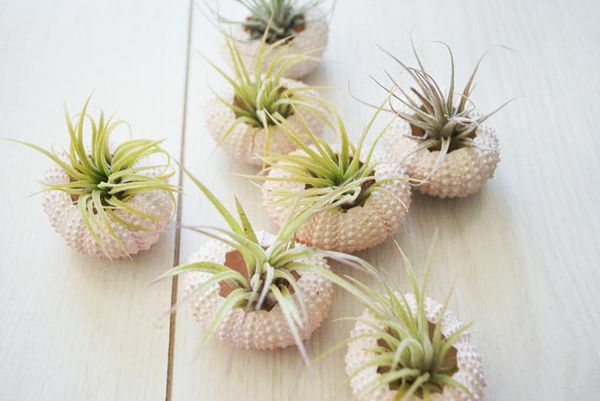 Pick the planters you love the most, place them with care and then watch the magic unfold! 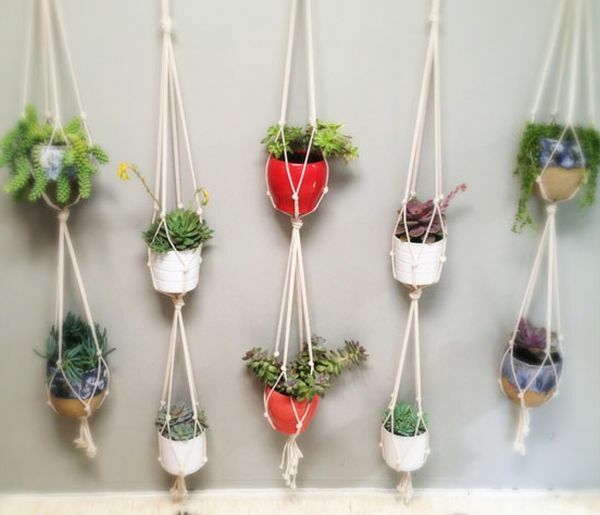 Strung planters bring in the green! 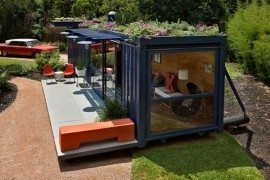 The Golly Pods from Tend also bring in potted green in a more terrestrial style. Yet, their amazing design and extra-terrestrial demeanor demanded our attention. 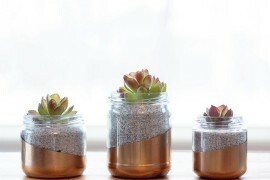 Just line them up on your coffee table or your office desk and they are bound to be great conversation starters. These designer of Golly Pods apparently seems to be a big fan of the X-Files! 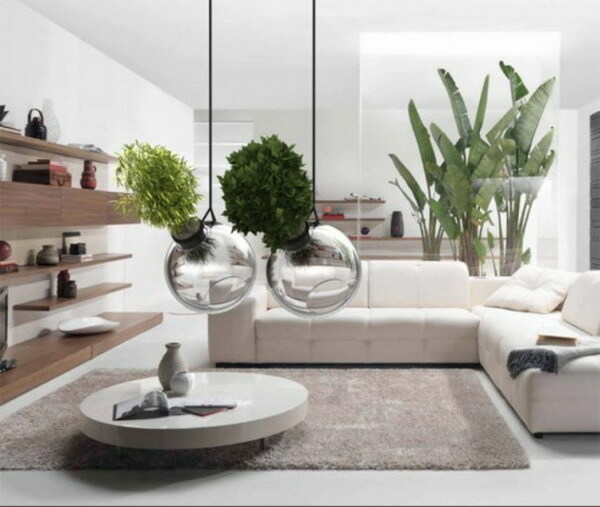 Suspended glass globes offer ample refinement and style. 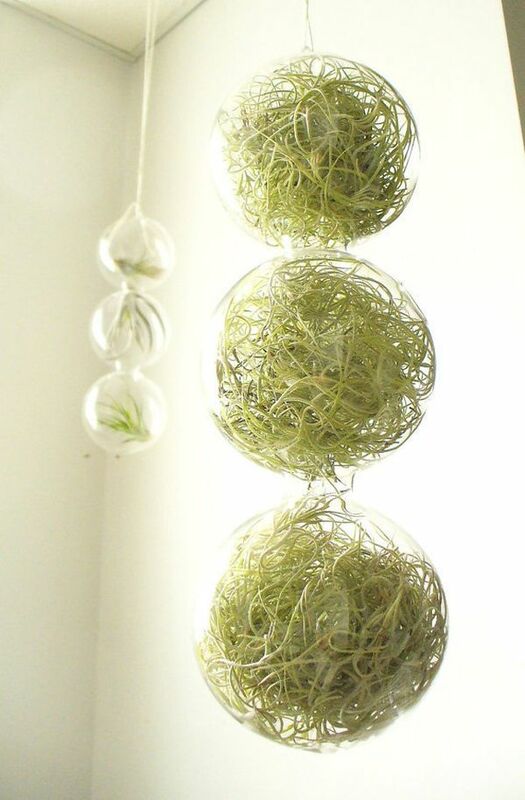 Add a bit of green to them and interiors simply come alive. 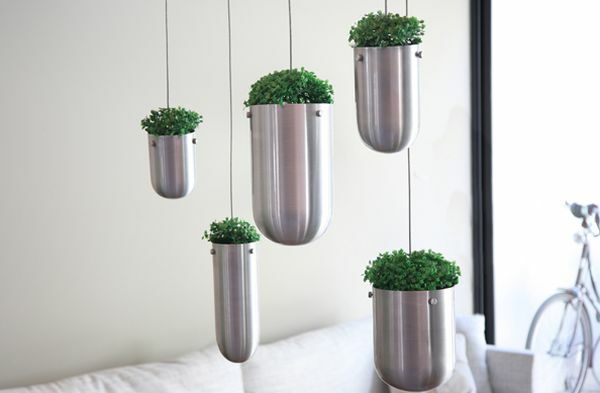 Hung above the low coffee table in a sleek and stylish living space, this is a hanging container garden idea for those who place aesthetics well above ergonomics. 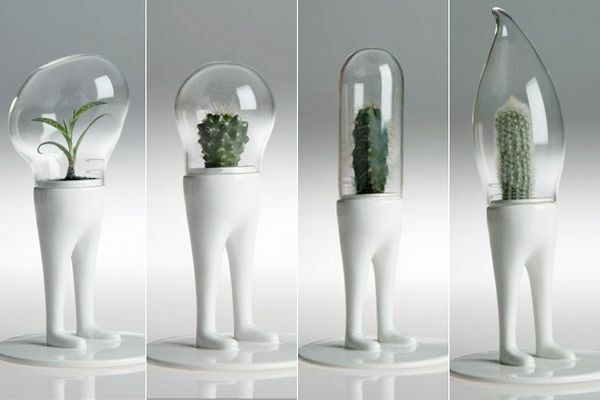 Alien looking Domsai Terrariums by Matteo Cibic! 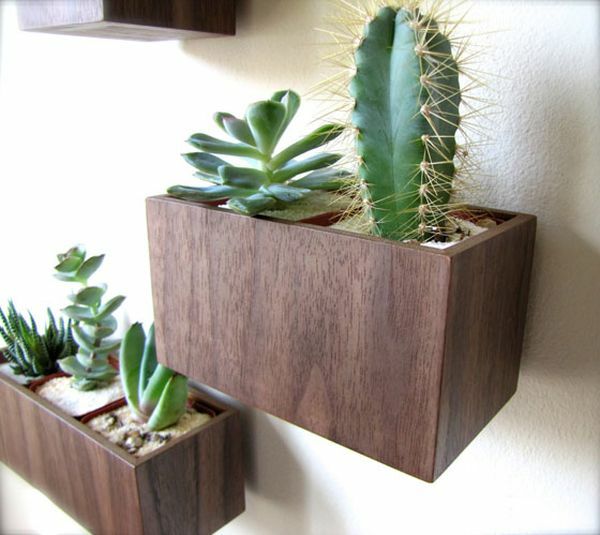 Love the different versions f the cactus and yet do not want to turn your home into a clip from an old western flick? 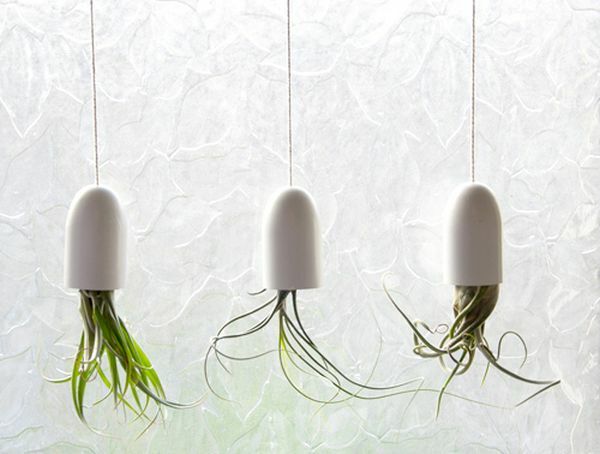 Then, the Domsai Terrariums by Matteo Cibic could be your saviors. 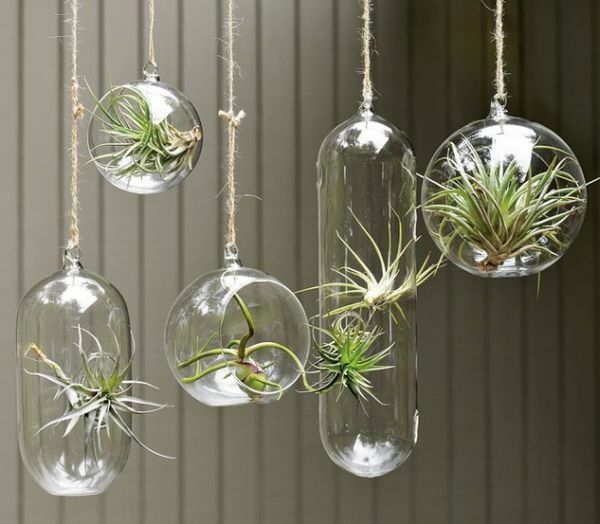 Each cactus has its own special dome crafted from hand blown glass. The base of the planter has a more human appeal to it! Costing $140 a piece, you can call them either ‘abstract and contemporary’ or just ‘weird and wacky’. 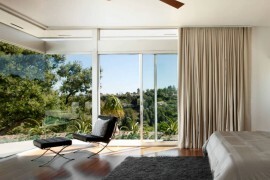 Irrespective of your perception, they simply do not take a backseat to anything else in the room. When we are filling up our homes with green, why should we leave behind the lonely fence outside? 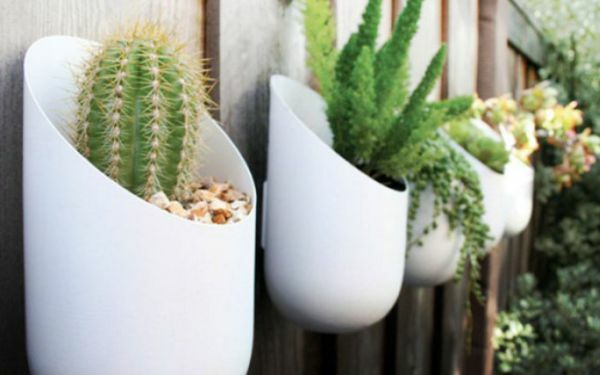 Designed to cheer up both indoors and outdoors alike, the aluminum Oval Planters bring in exclusive form and ample style. 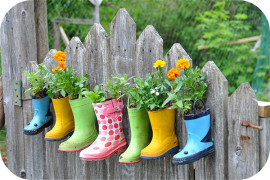 You can simply clamp on a series of these on the fence or even use them indoors with equal ease.